Mental Health & Men, Depression Hurts Everyone! This year the Bell Canada’s “Bell Lets Talk” day raised 5.5 Million for mental heath programs across Canada which is amazing! When reading this my mind was dwelling on the issue of Depression and just how many people and their families are affected by it. Its a word we tend to toss around with ease but few will admit to being depressed, especially when it comes to the male of the species. Yet 1 in 5 of us will suffer from depression at some point in our lives and there are now some very effective treatments. If left alone or ignored, it will slowly claim a persons being and maybe, even their life. Yet few of us seek help. First I feel we all need to change our thinking on Depression and what it truly is. It is not as simple as ‘feeling down’ and does not respond to innuendo’s of ‘being lazy’ or remarks of ‘pull yourself together man‘. I feel it is partly this sort of attitude that stops people (men in particular) from seeking the help they need. They feel there is some sigma attached, that they will not be seen as ‘strong’ if they admit to this. As a coach I have worked with men suffering from depression. They have come to coaching rather than more traditional therapy often because of this shame. 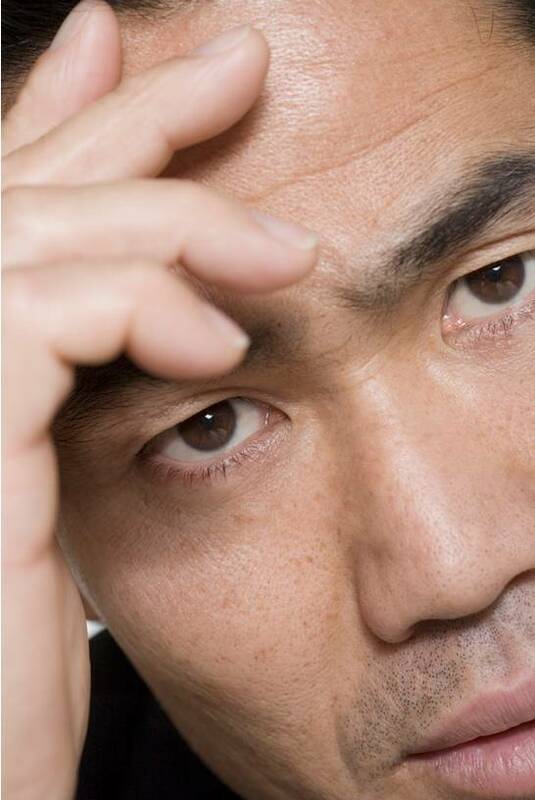 It seems that where they may find it hard to explain why they are seeing a Psychologist or Psychiatrist, they can admit to seeing a Life Coach without a public admission of weakness of any kind. Presumable this is because Life Coaches help people with many different goals, so the topic of illness is not mentioned. But also I feel it is because men are often not comfortable talking about their feelings or digging up the past and Coaching is about forward movement, which suits men’s problem solving natures. Certainly many still need medication and doctor care and good coaches recognise and advise this but coaching seems to give men that outlet they don’t have………….someone to talk to, without the tag of being a looser. Coaches don’t dwell on the past, they don’t try and ‘fix you’, we help you move forward from a place where you may feel stuck, unable to cope and very alone. Coaches help people to think about things differently, to open up new possibilities and this seems to appeal to men’s need to do something about it. Let us all stop treating Depression like something unclean or weak. It takes a very strong person to bare it alone and an ever stronger one, to ask for help. Please just click on the image above and lets get started. Hi Peeps, just want to update you on whats happening over on my Walk Away From Cancer Site. 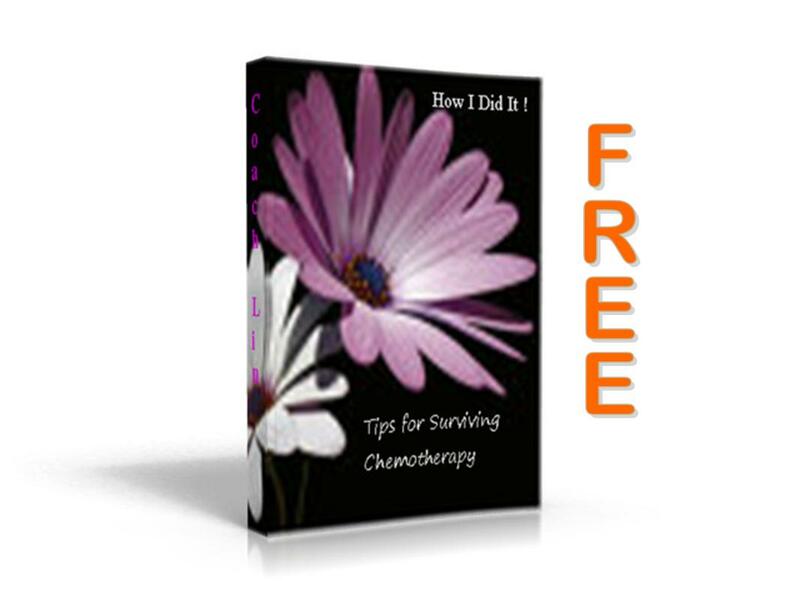 I release a Free eBook titled Tips on Surviving Chemotherapy this week, which contains some things I learnt on my journey through the dreaded Hell that is Cancer Treatment. Anyway its being downloaded, right now by people from all over so if you know anyone about to enter into the nightmare of Chemotherapy & Cancer Treatments, then please go grab a copy …………remember its FREE.